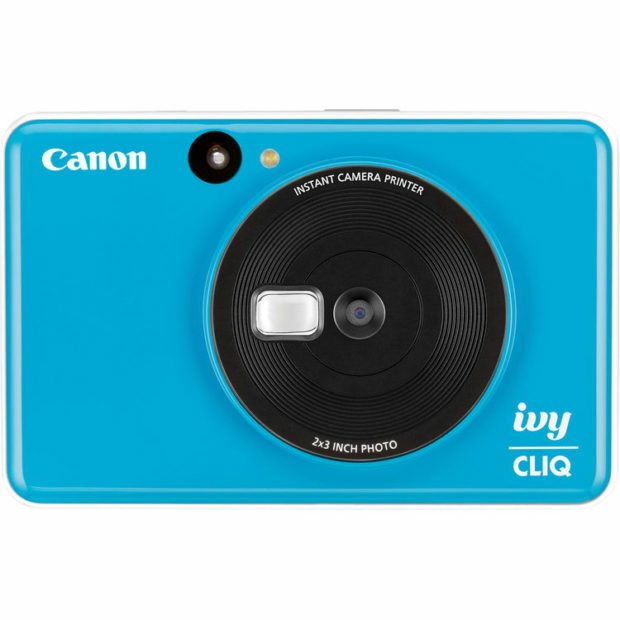 Canon IVY CLIQ & IVY CLIQ+ Instant Camera Printers Announced ! Canon now officially announced the new IVY CLIQ and IVY CLIQ+ camera printers today (In Europe, these camera printers called Canon Zoemini S and Canon Zoemini C). 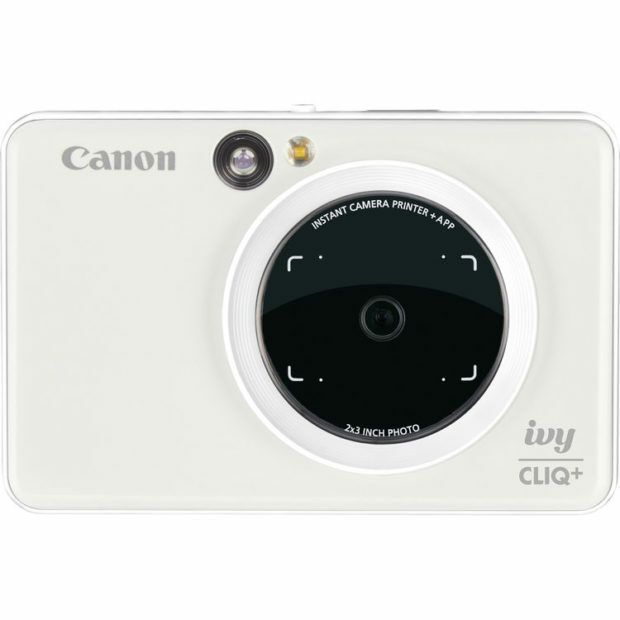 The US price for IVY CLIQ is $99.00 (Pre-order at B&H Photo Video/Adorama/Amazon), US price for IVY CLIQ+ is $159.00 (Pre-order at B&H Photo Video/Adorama/Amazon), will be shipping in early April, 2019. 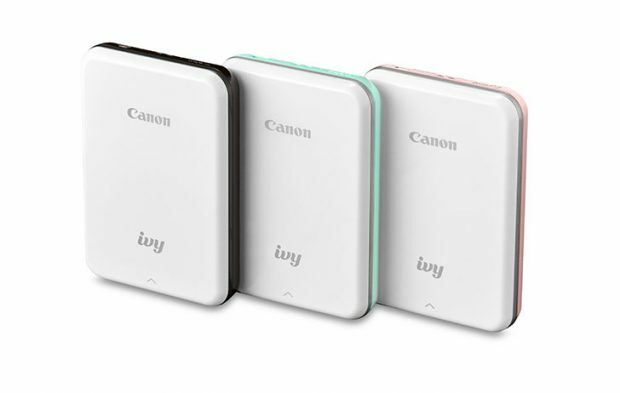 Author adminPosted on March 28, 2019 March 28, 2019 Categories Canon PrinterTags Canon IVY CLIQ Camera Printer, Canon IVY Mini Mobile Photo Printer, Pre-orderLeave a comment on Canon IVY CLIQ & IVY CLIQ+ Instant Camera Printers Announced ! Canon today has announced a new compact and rechargeable printer – Canon IVY Mini Mobile Photo Printer. The US price is $129.00, now in stock at B&H Photo Video and Adorama.com. 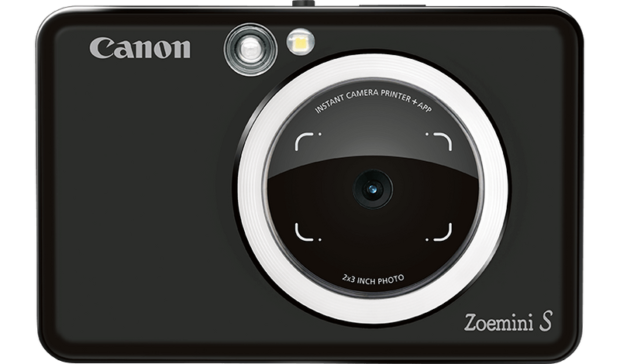 Hot Deal – Canon PIXMA PRO-100 Printer for $59.95 AR at B&H Photo (Today Only) ! 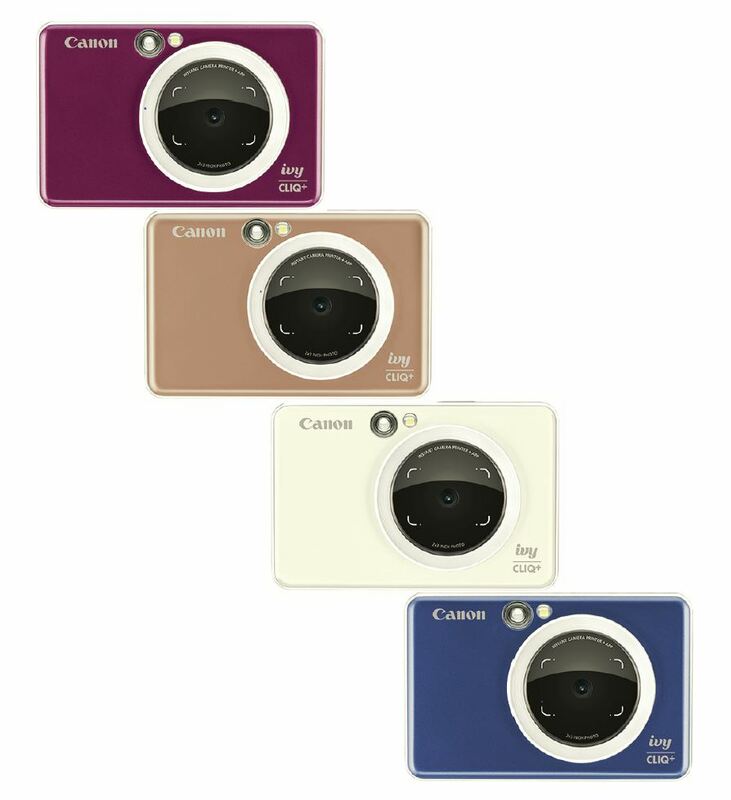 Canon USA authorized dealer B&H Photo Video has a super hot deal for Canon PIXMA PRO-100 Printer Today Only. After $250 mail-in rebate, you can get this printer for $59.95 at B&H Photo Video. Currently best deal online ever. 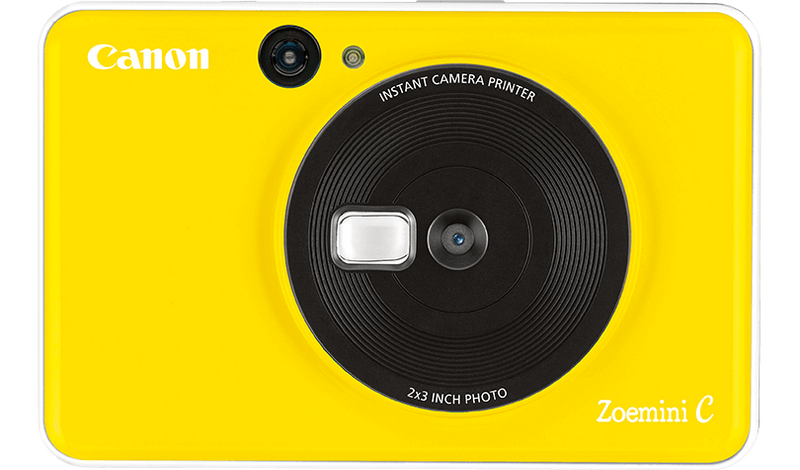 Author adminPosted on November 16, 2017 Categories Canon PrinterTags Canon PIXMA PRO-100 PrinterLeave a comment on Hot Deal – Canon PIXMA PRO-100 Printer for $59.95 AR at B&H Photo (Today Only) !